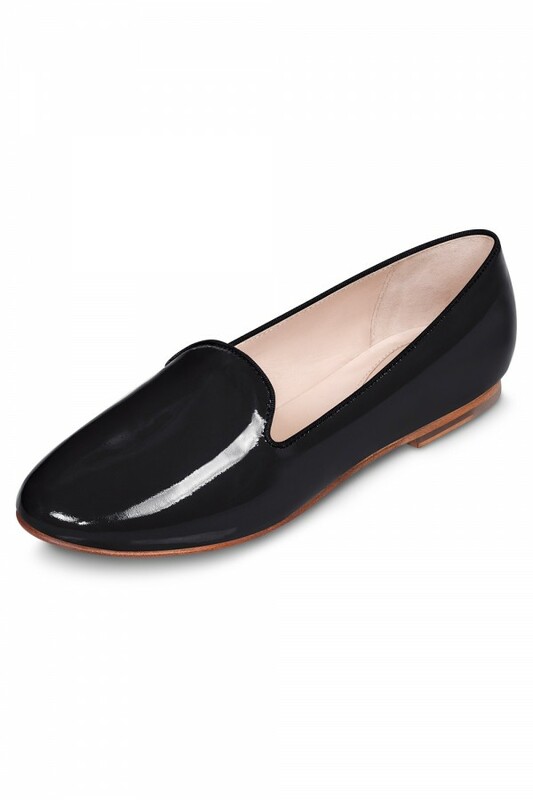 A classic loafer in a soft patent leather with a subtle grosgrain piping trim. An elegant style to add to your wardrobe, modernised by the shine and gloss finish and a sleek slipper design. A luxurious leather lining paired with our iconic padded tear drop at the heel offers superior comfort.